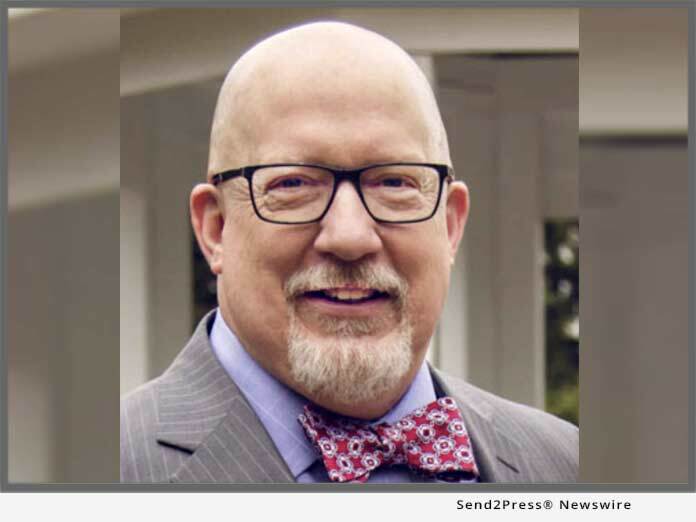 PROVO, Utah, Dec 04, 2018 (SEND2PRESS NEWSWIRE) — Simplifile, a leading provider of real estate document collaboration and recording technologies for lenders, settlement agents, and counties, announced today that Vice President of Regulatory and Industry Affairs Mark Ladd has been recognized by HousingWire magazine in its fourth annual HW Vanguard Awards(TM) program. The HW Vanguard Awards(TM) program recognizes C-level industry professionals who have become leaders in their respective fields within housing and mortgage finance – those whose leadership is moving markets forward, each and every day. This year’s 52 honorees were chosen by HousingWire’s editorial board for their influences to both their companies and the industry as a whole.